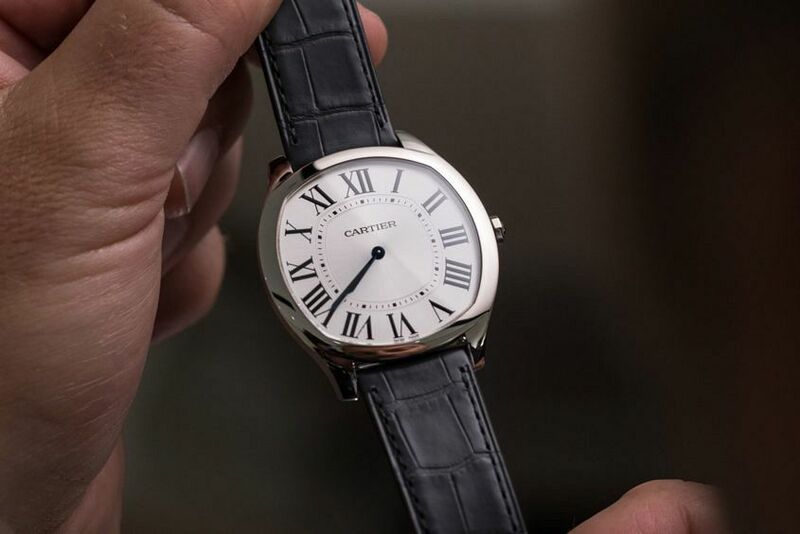 The Cartier ‘Drive de Cartier’ was about as close to a number one hit as you can get in the watch industry. From the minute it was released, it was popular with journalists the world over – us wholeheartedly included. 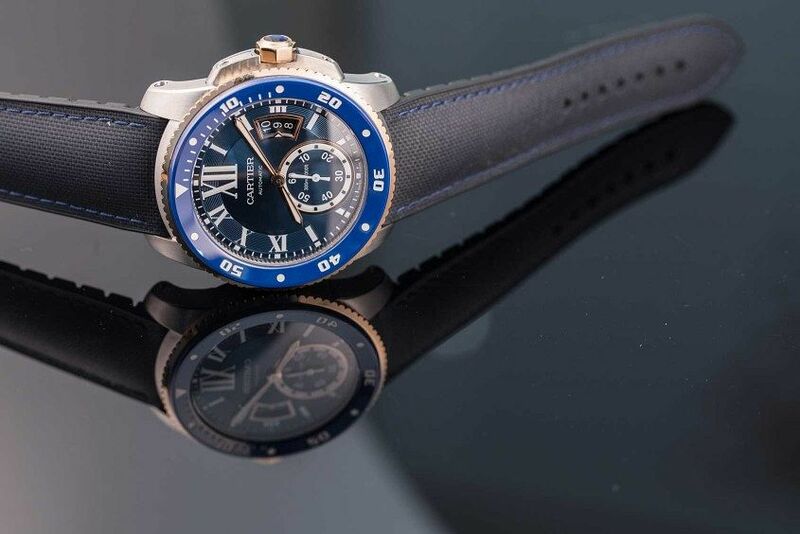 It appealed to round and small watch markets like Asia as well as tastemakers in other markets, and it was smartly priced. 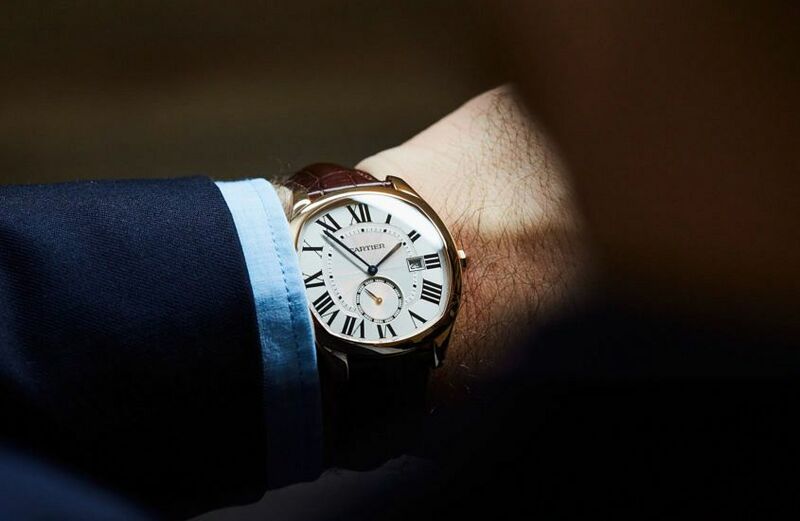 In a refreshingly frank interview, Cartier’s International Marketing and Communication Director, Arnaud Carrez, details how, after a wayward period where brands “tried to be everything and everywhere”, the Drive is powering Cartier to new heights. 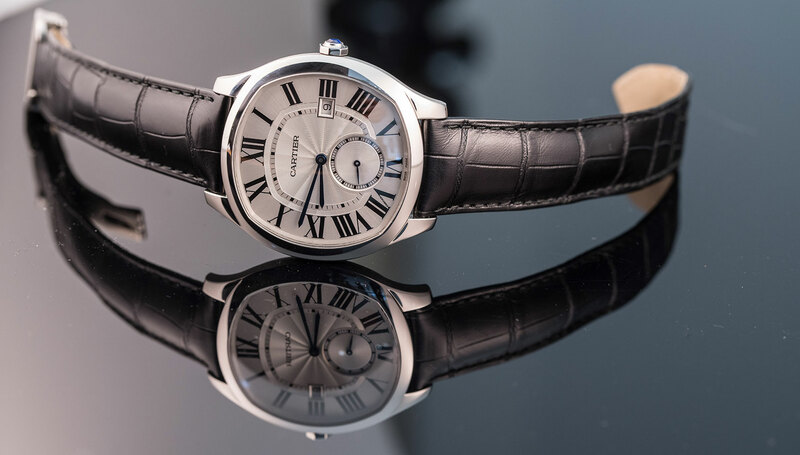 “The Drive came at the right time, because it was years after the birth of fine watchmaking at Cartier, after the Calibre and Calibre Diver watches. I think these stories were very nice, but we probably stretched into fields where we are not necessarily legitimate. 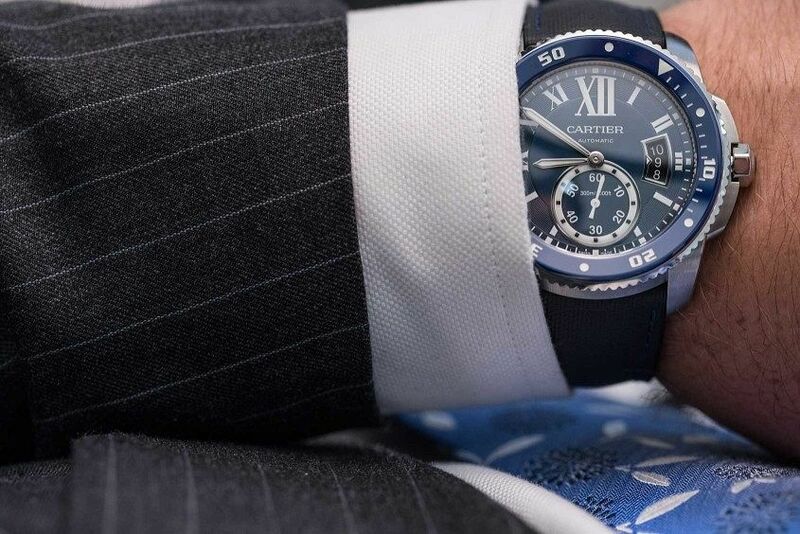 “As for the Calibre Diver, I personally love the watch and I wear it, but it could be another watchmaking brand. I think Drive reflected our new ambition to refocus on masculine elegance. 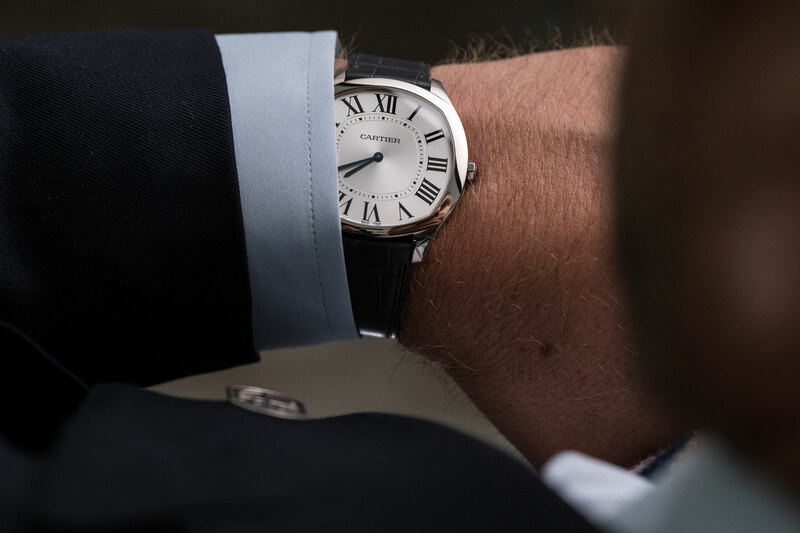 This watch is the epitome of masculine elegance, it’s about style. 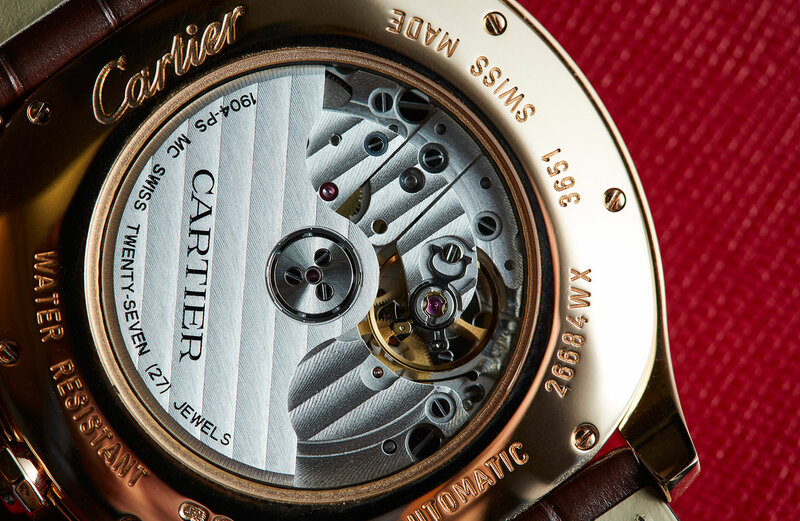 It’s the soul of Cartier. Cartier is classic watches. 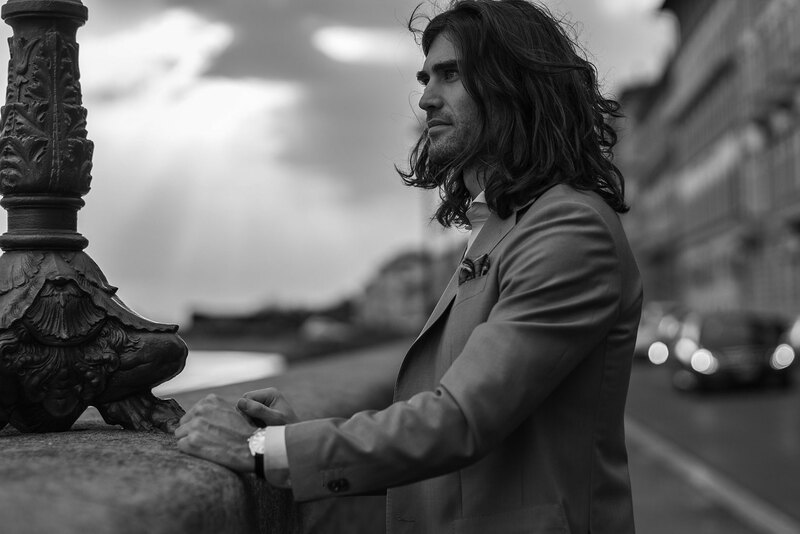 “We thought about the whole story for the Drive when we created this watch. We said that there would be other opportunities, but we needed it as a core model. We said we needed automatic, precious, non-precious, because if you look at the price of the automatic, it’s very competitively priced at €5,000, so we need it. “Then we said that this watch has an amazing potential, so you can explore other fields, have a slimmer version. We can even think about a metal bracelet for the slim version, but the choice of the metal bracelet is critical, because it has to remain the same. The case is so elegant, so pure, the choice of the metal bracelet is rather a challenge. I am not even sure we will do it. We are exploring it, but we’ll see whether it makes sense or not aesthetically.